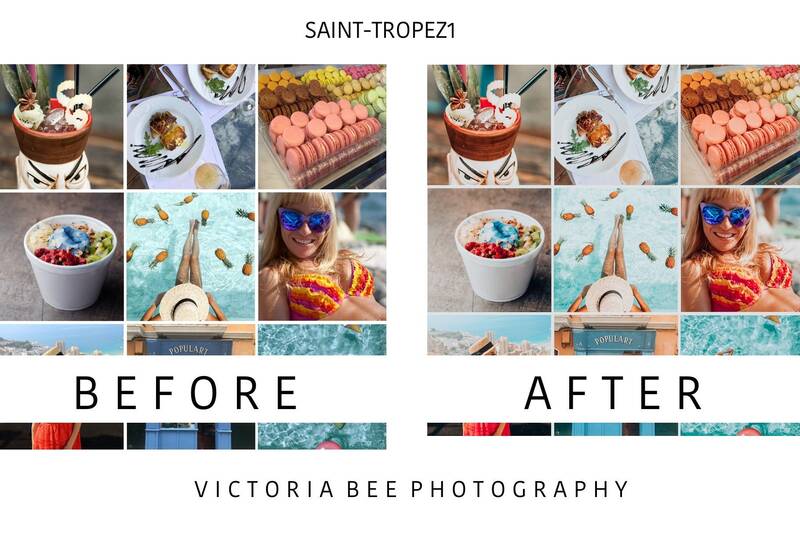 Edit your Instagram photos like a pro on your mobile device! 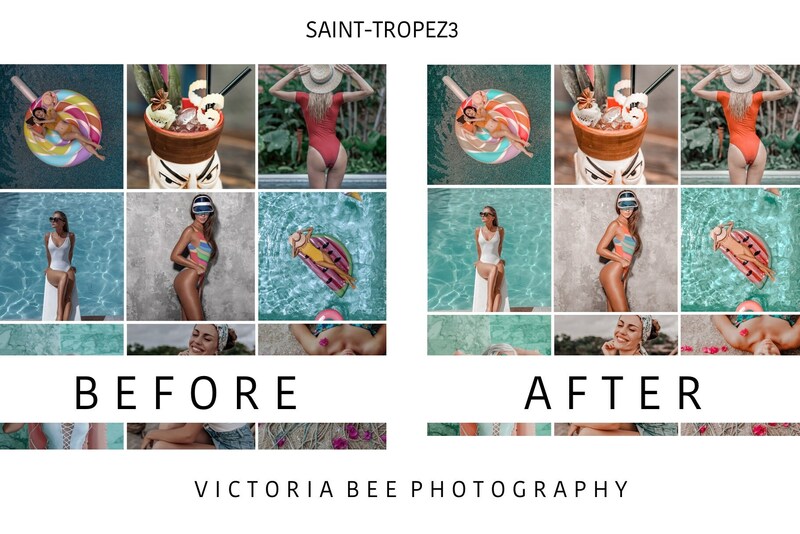 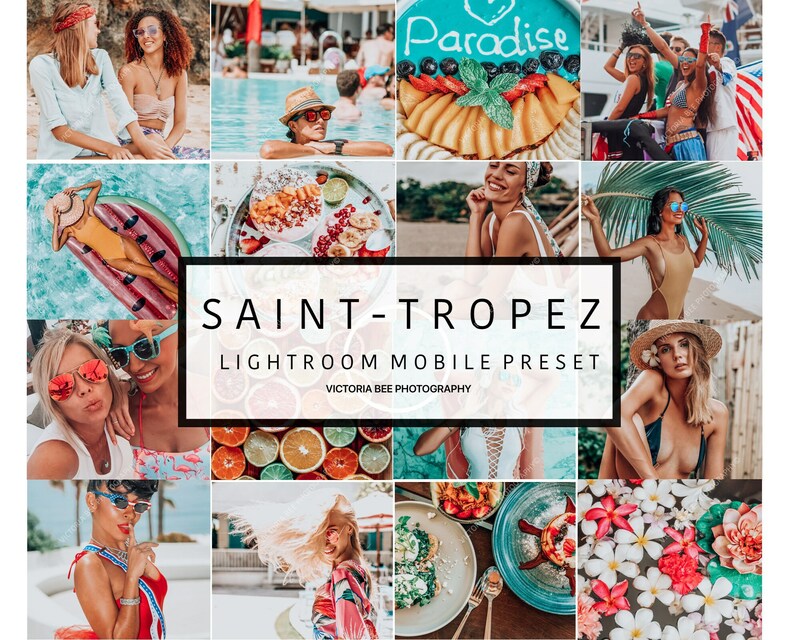 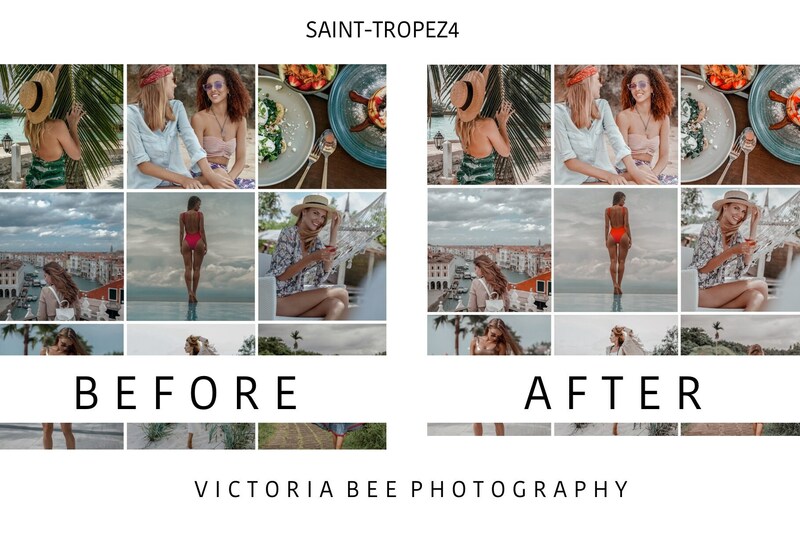 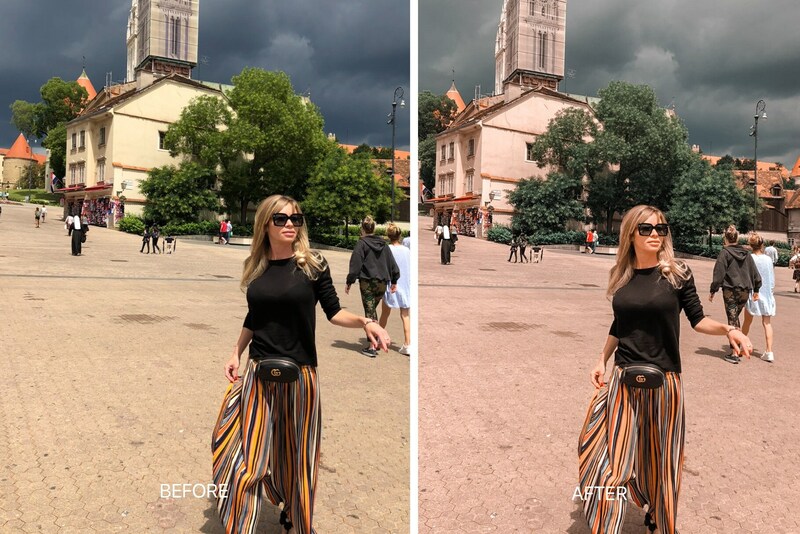 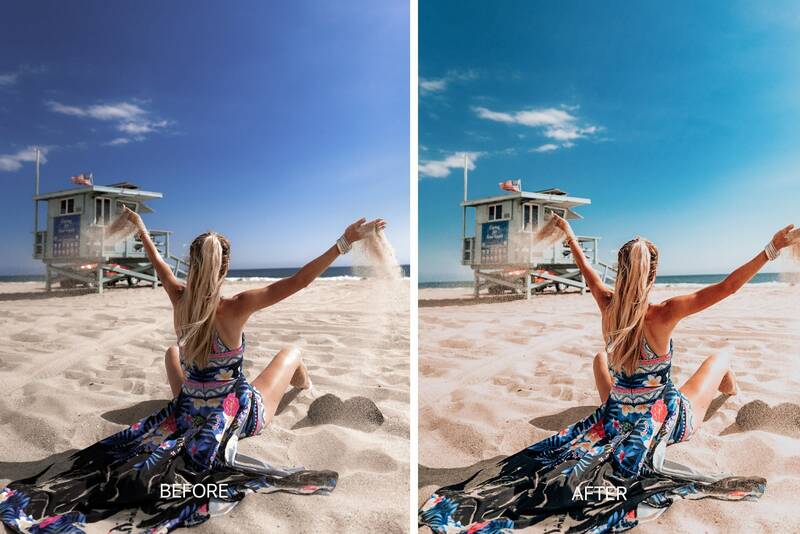 Mobile Lightroom Influencer Preset SAINT-TROPEZ Included 5 presets inspired by travel bloggers and influencers around the world. 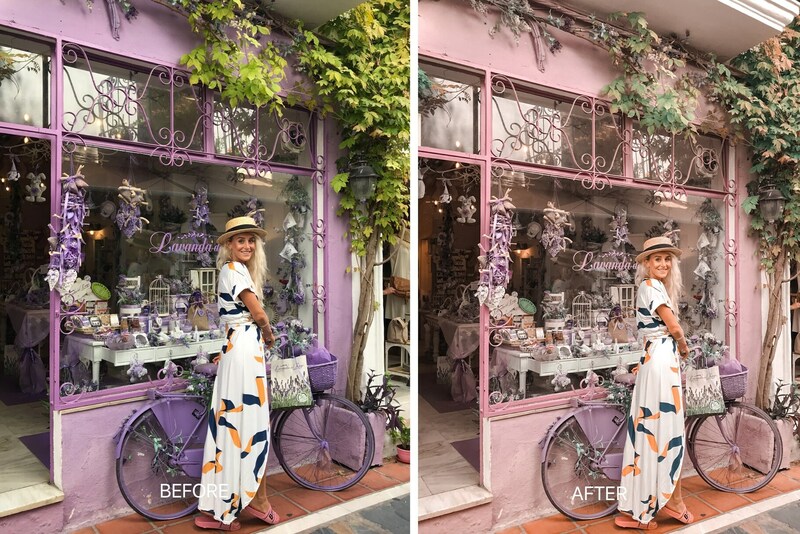 This preset for every kind of picture that will surely deliver stunning results and make your images look a hundred times better! 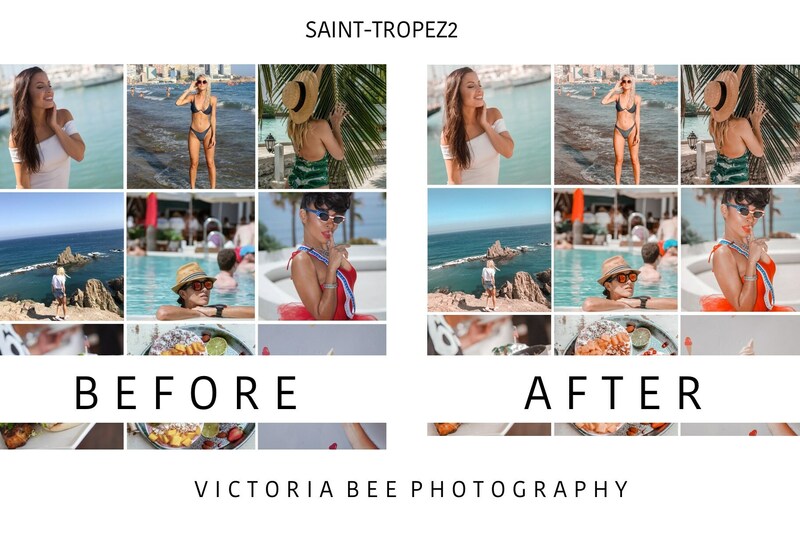 For photographers who do a lot of fashion, travel and lifestyle photography. 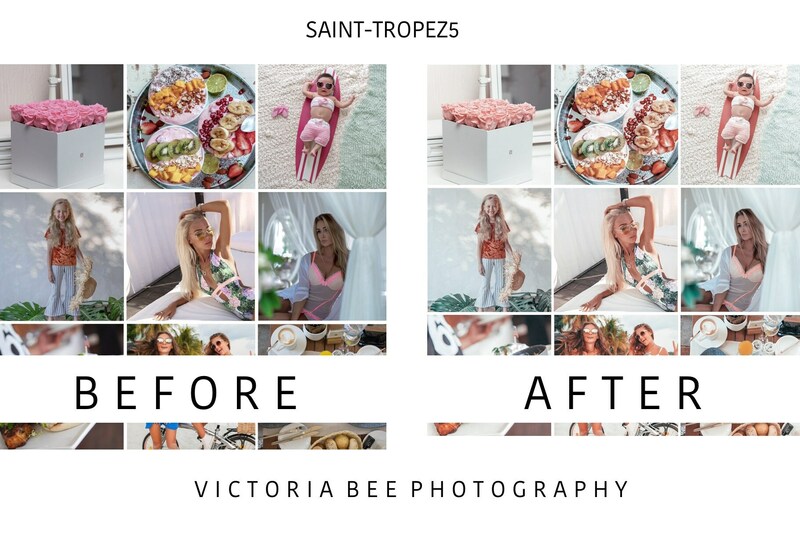 This quality preset produce amazing warm tones and making it easy for you to achieve the same look and feel as your favorite influencers!